These interventions are enhancing the protection of the Akanyaru Watershed, controlling soil erosion and landslides in the area, as well as developing the community. The project employs local residents to construct terraces and plant trees. This has increased community ownership as well as improved their livelihoods through the income they earn from working on the project. 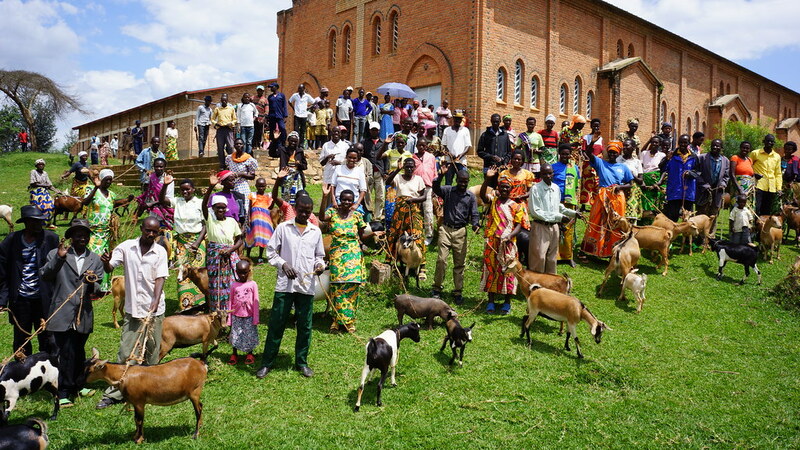 The Akanyaru Watershed project is one of nine district-led climate resilience investments made by Rwanda’s Fund for the Environment and Climate Change. The project directly supports more than 10,000 people through employment in conservation. The total investment by the fund in the project is Rwf 2,125,218,594 or US $2.8m out of a total project budget of Rwf 2,591,729,992 or around US $3.5m. The remainder of the funding comes from Gisagara District.